Usp: Sand Spray Finish For Rubber Like Feel. Upper: Buff Natural Grain Chromium free Leather (Highly Breathable). Lining: Textile mesh with 3mm high density foam lamination which ensure a greater comfort during the whole working day. Eyelets: 600 nos nickel free, anti rust eyelets. Laces: 100cm Polyester laminated laces. Socks: 5mm Antibacterial soft EVA with Textile lamination. 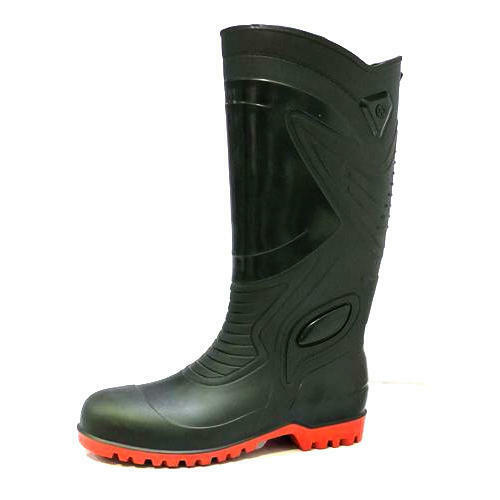 Sole: High Density, Chemical Resistant, Oil Resistant, Slip resistant PU Sole. Toe: Epoxy Coated 200J steel toe cap. Insole: Non woven, water resistant Cellulose insole. Extra thick full length fabric-lined EVA foam insole with shock absorption, anti-bacterial and anti-static properties. Pushion remains spongy and last longer ensuring long lasting comfort. Collor: High Density PU Foam for extra cushion and sweat absorb. Thread: 40, 20 nos Nylon threads Foot bed: Extra soft imported EVA Laminated with Fabric. Weight: 920 Grams Approx/Size 8 (Complete Pair) Specially design for hot and humid climatic condition. 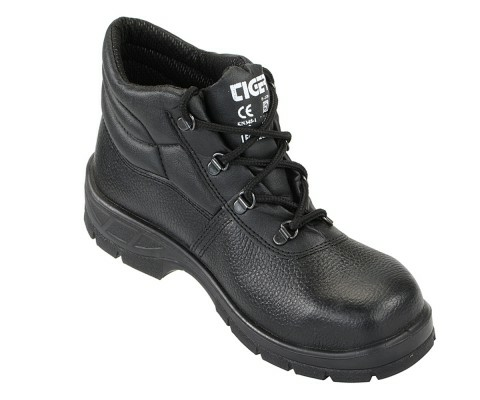 High ankle leather boot made for all major floor work in industrial construction or work floors to protect from hazards like falling objects or heavy loads or working with sensitive equipment. 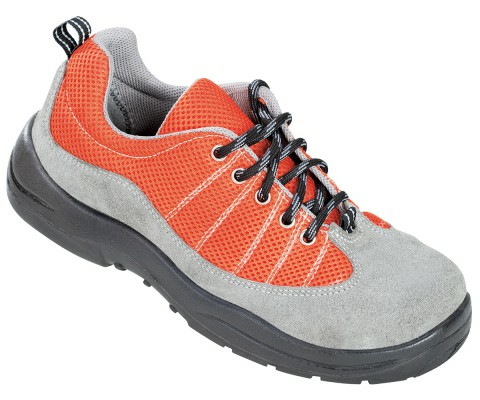 Construction of the shoe ensures maximum comfort, ease of use, and longevity. 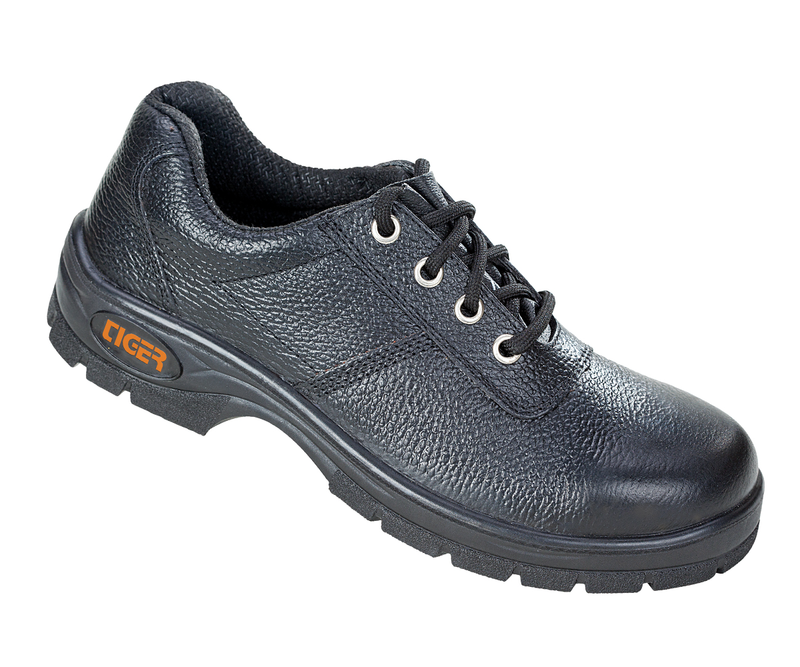 Ergonomically designed shoe with good protection and cushioning pads for comfort. Double threaded stitching along with all black look. 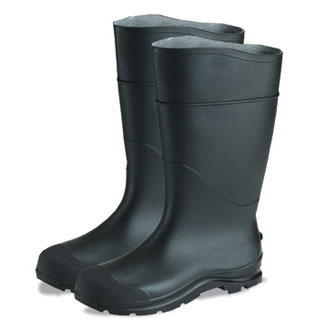 Black-coloured single density injected PU sole. Non woven vamp lining and quarter and counter lining available. Double threaded stitching with all black look. 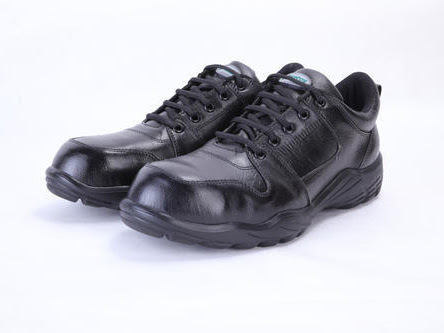 Low ankle leather boot made for all major floor work in work floors to protect from hazards like falling objects or heavy loads or working with sensitive equipment. Construction of the shoe ensures maximum comfort, ease of use, and longevity. 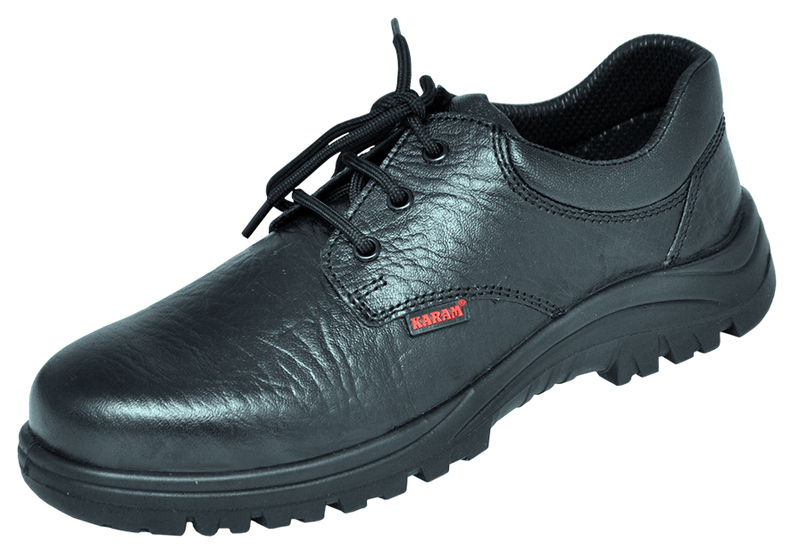 Ergonomically designed shoe with good protection and cushioning pads for ci;erfort. Double threaded stitching along with good colour mix increases the aesthetics. USP : coloured uppers make the wearer more visible in dark working areas and also enchances the look in comparison from the black ones. 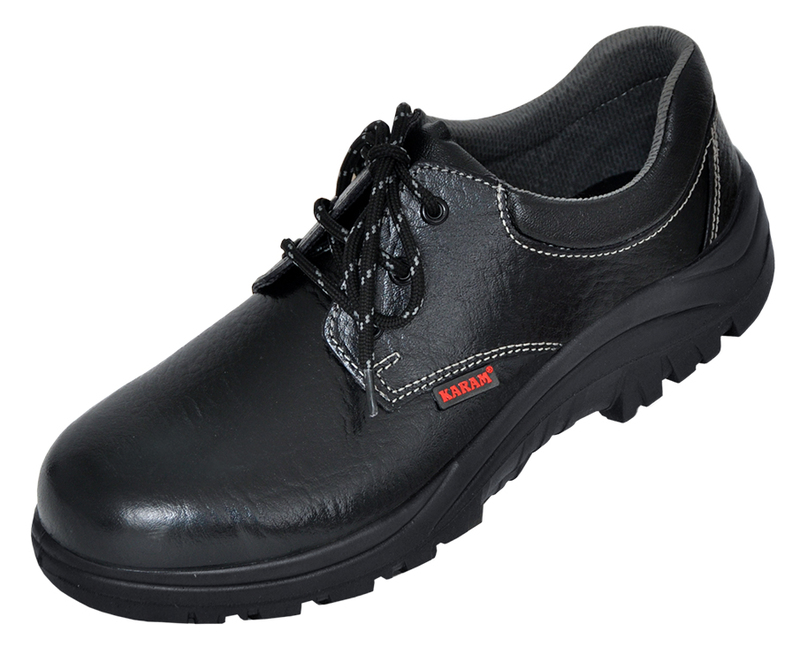 Sole: High Density, Oil Resistant, Slip resistant PU Sole. Insole: Non woven, water resistant Cellulose insole. Foot bed: Extra soft imported EVA Laminated with Fabric. Weight: 820 Grams Approx/ Size 8 (Complete Pair) Specially design for hot and humid climatic condition.